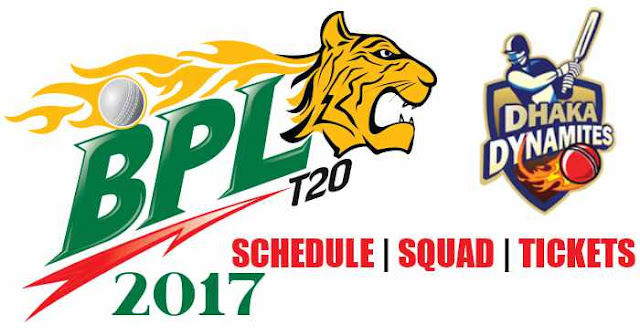 Dhaka Dynamites is one of the seven franchise cricket teams participating in Bangladesh Premier League (BPL) 2017. Sher-e-Bangla Cricket Stadium, Mirpur in Dhaka is the home ground of Dhaka Dynamites. Dhaka Dynamites was earlier called as Dhaka Gladiators; it was re-branded after the change of owner after BPL 2013. 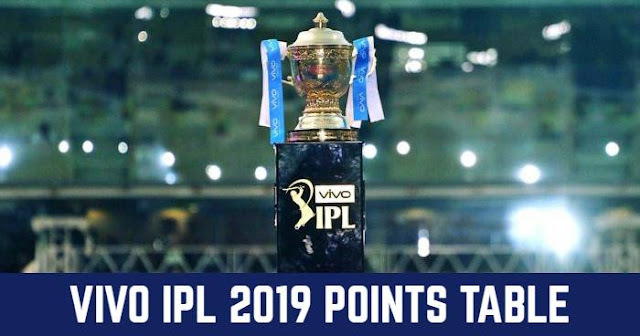 Dhaka Dynamites are the three times champions and also the defending champions. Dhaka Dynamites are full of stars players such as Kumar Sangakkara, Shane Watson, Sunil Narine and Shahid Afridi. Shakib Al Hasan is the captain of the team and Khaled Mahmud is the head coach. Shakib Al Hasan, Kumar Sangakkara, Shane Watson, Sunil Narine, Shahid Afridi, Cameron Delport, Evin Lewis, Kevon Cooper, Rovman Powell, Ronsford Beaton, Graeme Cremer, Mohammad Amir, Shaheen Afradi, Mehedi Maruf, Mosaddek Hossain, Abu Hider Rony, Mohammad Shahid, Akeal Hosein, Jahurul Islam, Nadif Chowdhury, Saqlain Sajib, Joe Denly, Khaled Ahmed, Shadman Islam, Noor Hossain. Dhaka Dynamites will play the opening match of BPL 2017 on 4th November 2017 against Sylhet Sixers at Sylhet International Cricket Stadium, Sylhet.